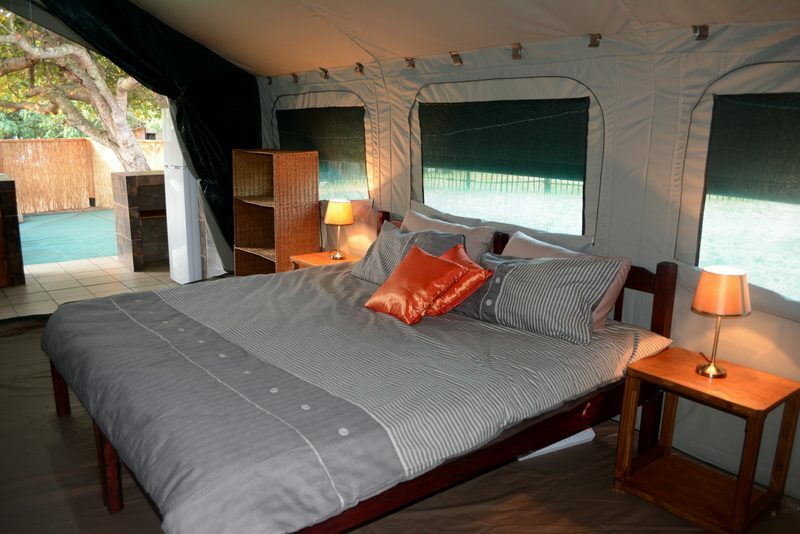 Our luxury safari tent with bathroom, kitchen and private braai area is especially build for ultimate comfort. 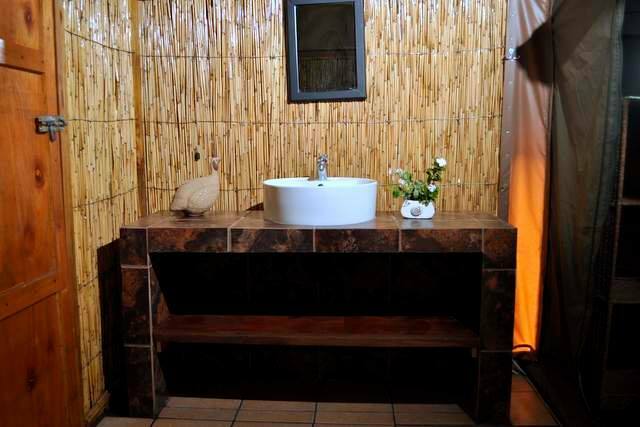 It also have a private outdoor shower with warm and cold water. 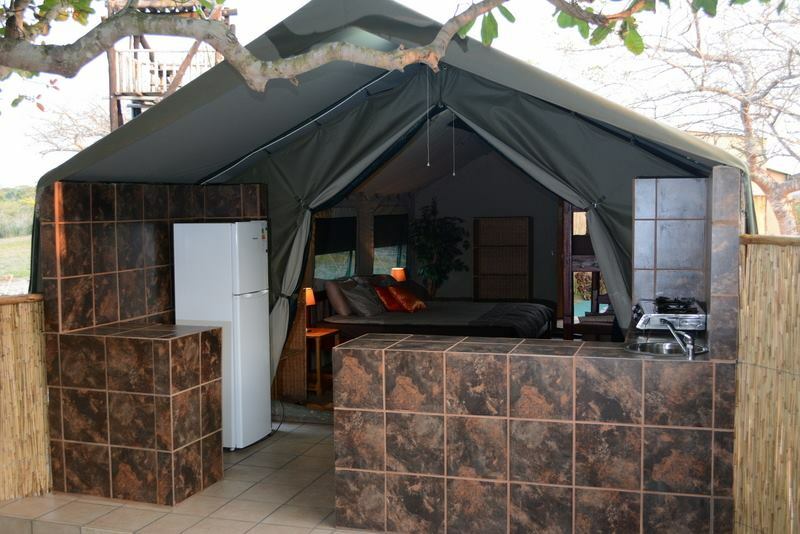 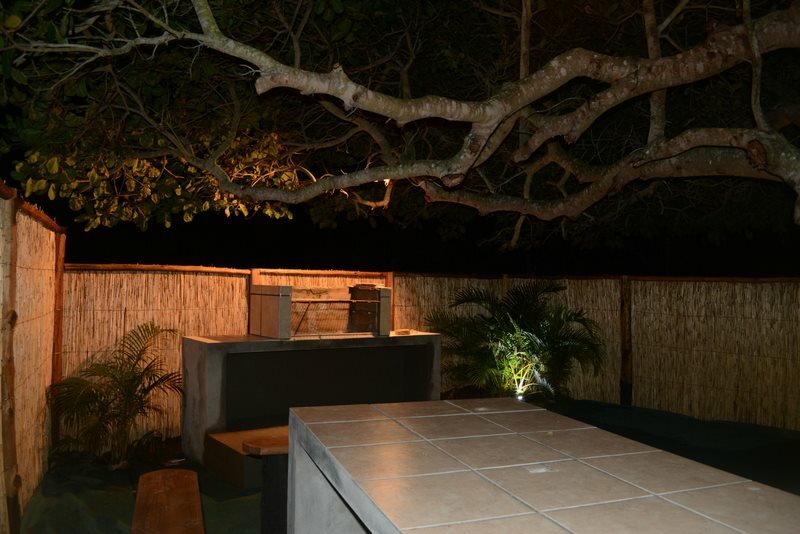 The tent is definitely one of our most popular accommodation at Campismo Leatherback. 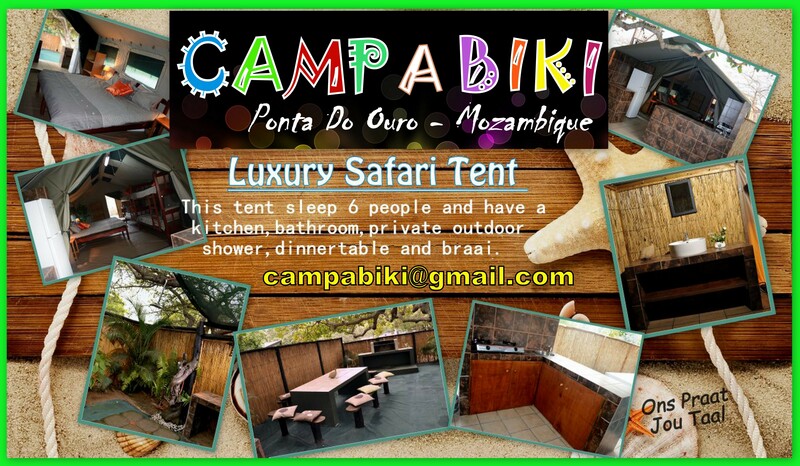 And advance bookings is essential.